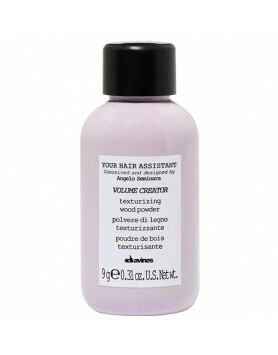 Davines Your Hair Assistant Blowdry Primer is for priming hair for a perfect blowout. Polyquaternium-69 - gives body to the hair. 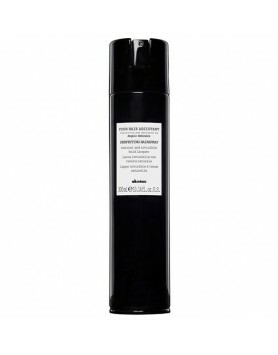 Davines Your Hair Assistant Definition Mist is for creating a "day-old" effect on freshly styled hai..
Davines Your Hair Assistant Perfecting Hairspray is a medium-hold hairspray with an invisible effect..
Davines Your Hair Assistant Volume Creator is for extreme volume and workable texture.A fine texturi.. Create, define, and shape curls. Styling cream with the right amount of control to create, define an..